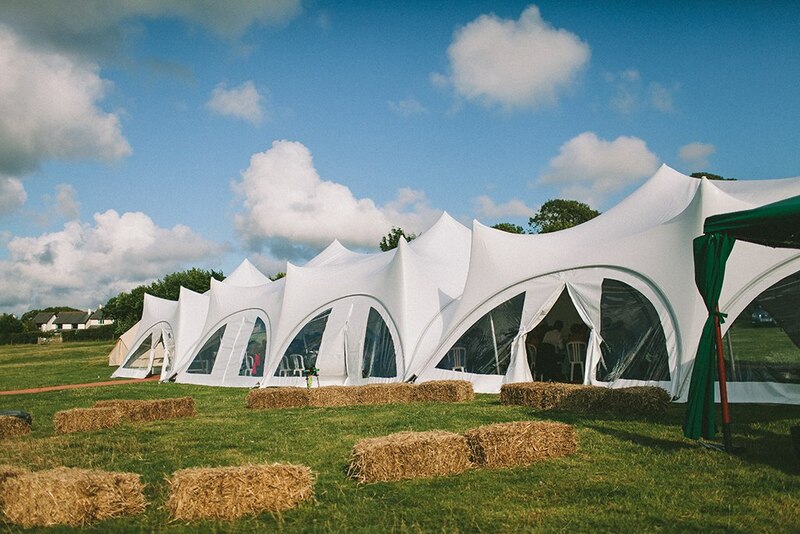 Marquee hire covering the South West. 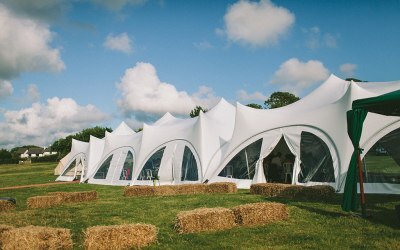 Established in 2004 Devon Party Marquees provide a unique and stylish marquee hire service across the South West. We are a family run business that was started and is still operated by Adrian Rodgers. From your initial enquiry to setup and collection we pride ourselves on offering a step by step friendly and personal service. 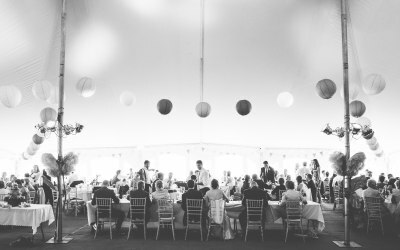 We are great at adapting to change and offer a flexible business designed to meet the expectations of modern event planning. Our marquees are used for a variety of events including weddings, parties, festivals, county shows and corporate days. We can also supply dance floors, furniture, lighting, power, toilets and any number of accessories from catering tents to rattan furniture, bars and bell tents. 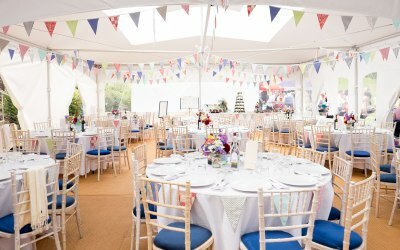 Devon Party Marquees not only covers Devon, we now operate throughout the West Country, which includes marquee hire in Cornwall, marquee hire in Dorset and marquee hire in Somerset. 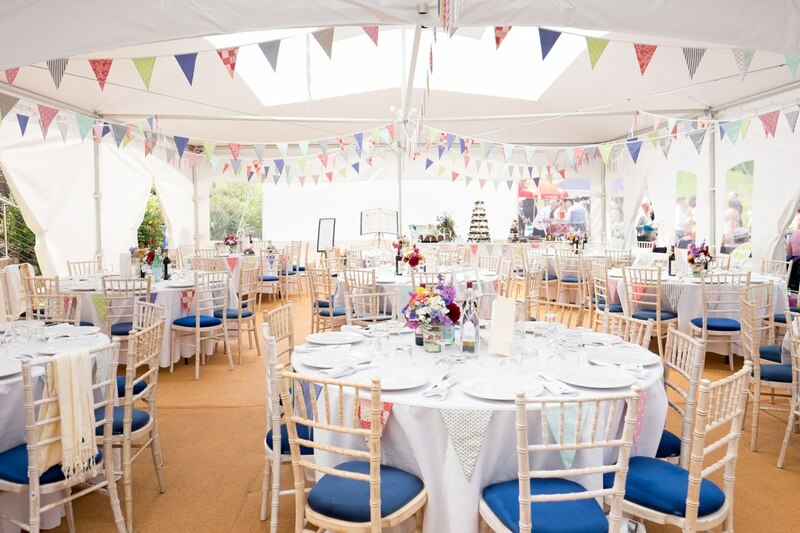 If you are planning a marquee event, please give Devon Party Marquees a call… we’ve got it covered! 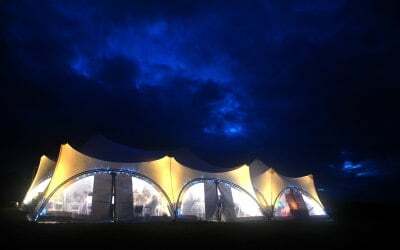 We supply marquees for Weddings, Parties, Corporate Clients, Festivals & Shows. Great service, from a great team. 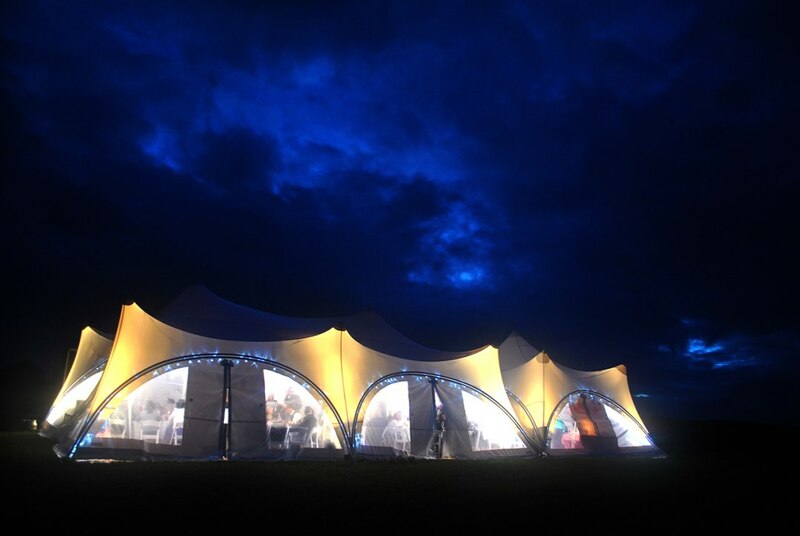 Thanks so much for a great marquee. The team were excellent, polite and friendly. It was done to a great standard and went beyond our expectations. Thanks again. 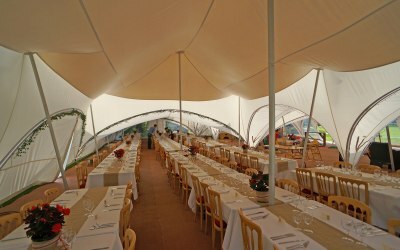 Thanks Matthew - glad your day went well and you liked the marquee! 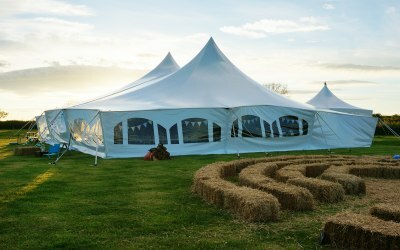 Get quotes from Devon Party Marquees and others within hours.